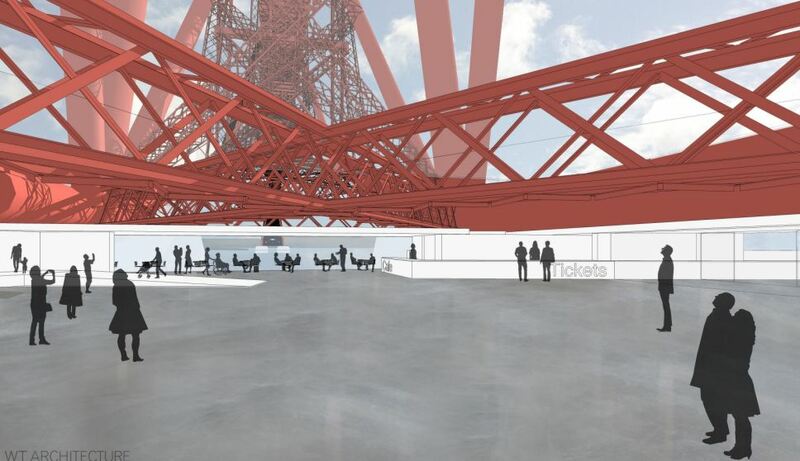 Network Rail has picked Arup to finalise the design of a visitor centre and 110m high viewing platform for the public to marvel at the Forth Bridge. 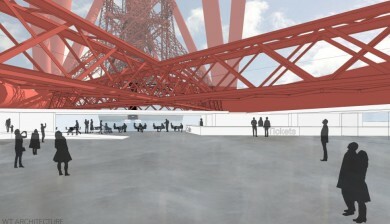 The visitor centre will be built underneath the bridge’s northern Fife tower. It will link to two glass lifts, which will slowly scale the structure to the viewing platform at the top of the structure. So far outline designs envisage the visitor centre with a glass roof to provide a dramatic view of the structure from below. 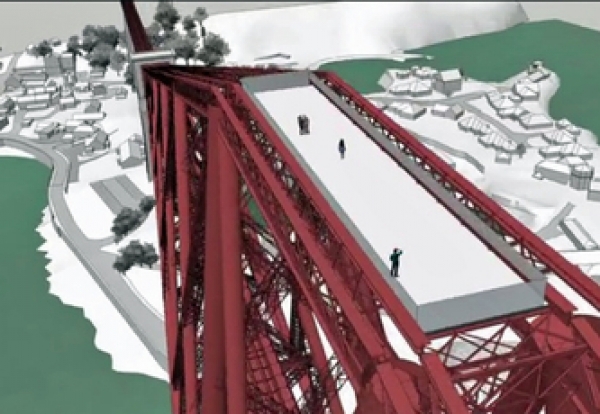 At the southern end of the bridge, Arup will also develop detailed designs for the more adventurous to walk the bridge up to the South Queensferry based pier. Build-ready designs are due to be delivered by the middle of next year prior to a submission being made to local authorities for planning consideration. The project will be led by Arup’s South Queensferry office and will be supported by two local firms. WT Architecture will provide architectural advice and local knowledge and the Paul Hogarth Company will help develop the hard and soft landscaping for both locations. David Dickson, Route Managing Director, Network Rail said: “This is a significant investment in our vision for a groundbreaking new tourist attraction for Scotland.